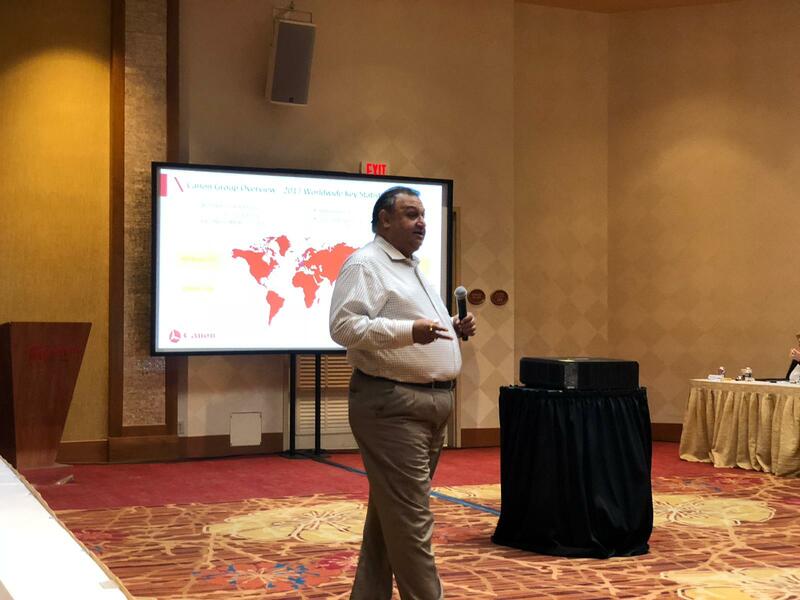 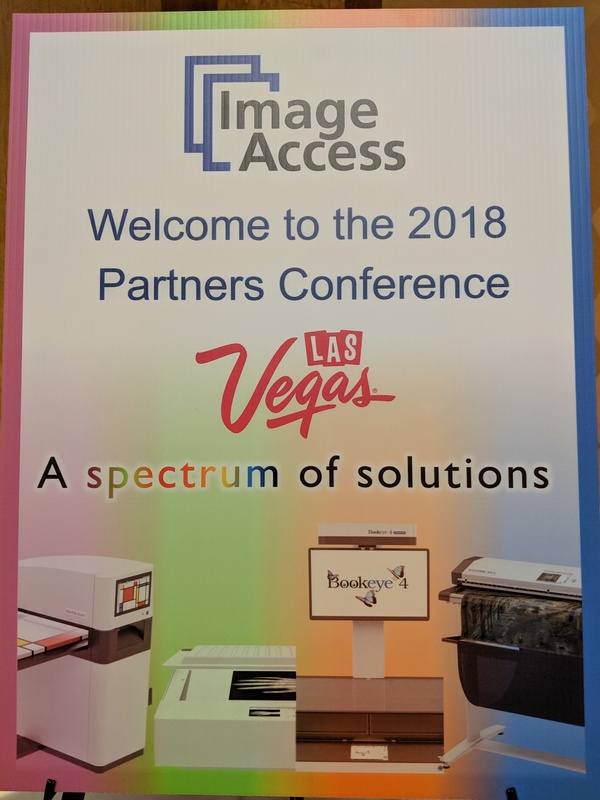 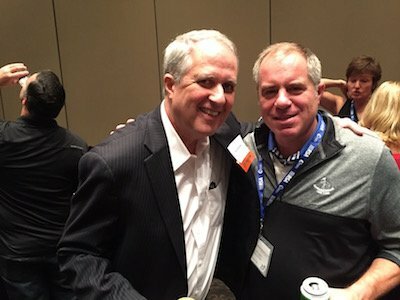 On October 16 – 17, 2018, Image Access once again conducted its North, South and Latin American Partner Conference in fabulous Las Vegas. 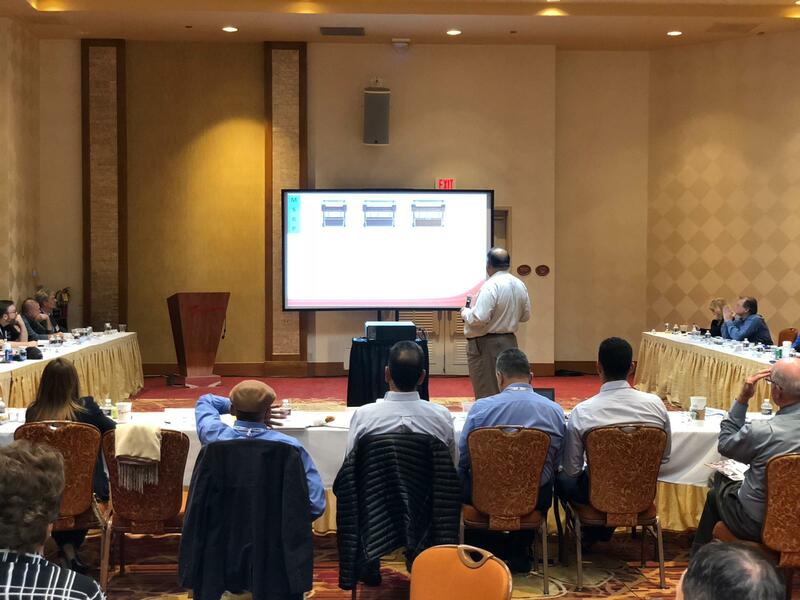 Over 40 participants attended from the U.S., Canada, Mexico, Panama, Colombia and Peru; all of them distributors or resellers for Image Access in their regions. 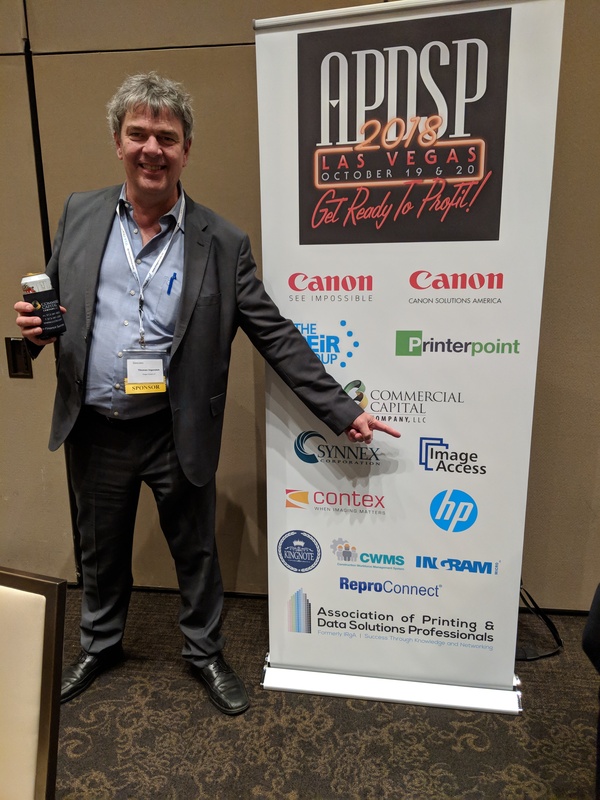 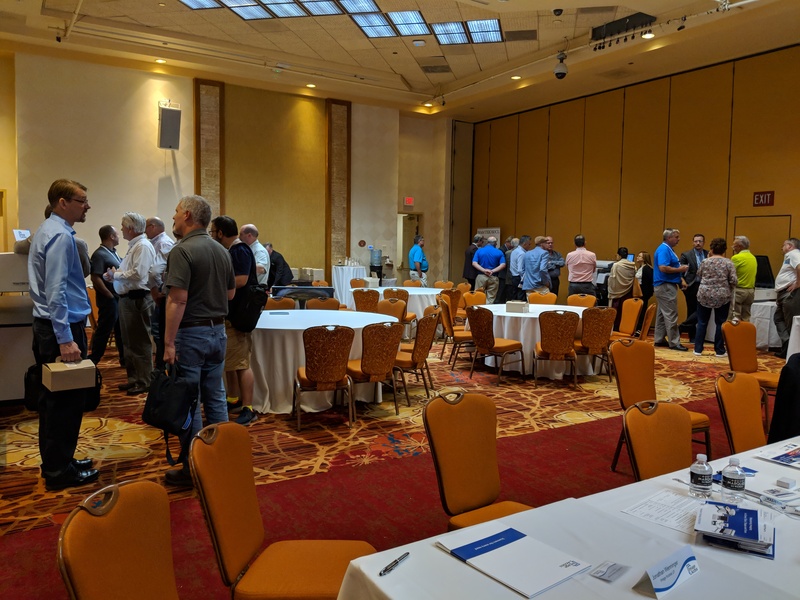 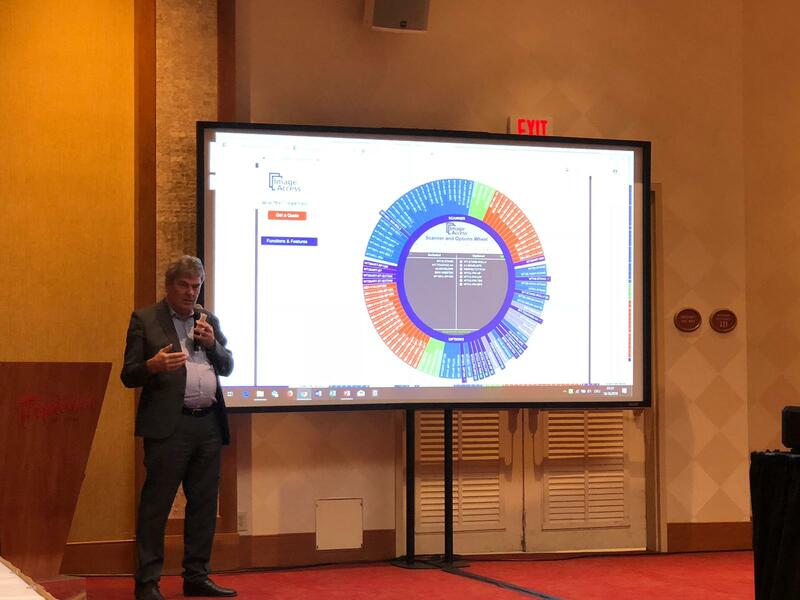 Following the Partner Conference, Image Access also attended the RSA Partner’s Event, where CEO Thomas Ingendoh was asked to present, the APDSP Welcome Reception and exhibited at the SGIA Expo. 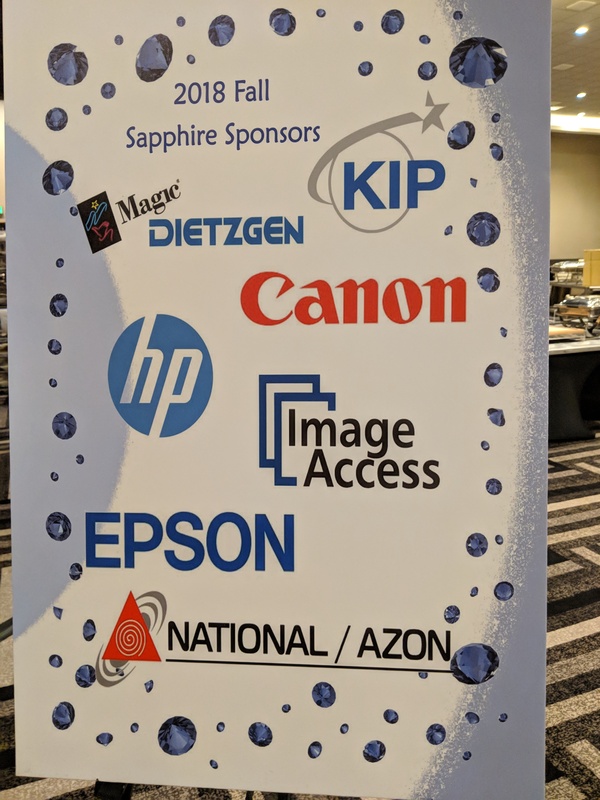 It was a busy but successful week for Image Access and our partners! 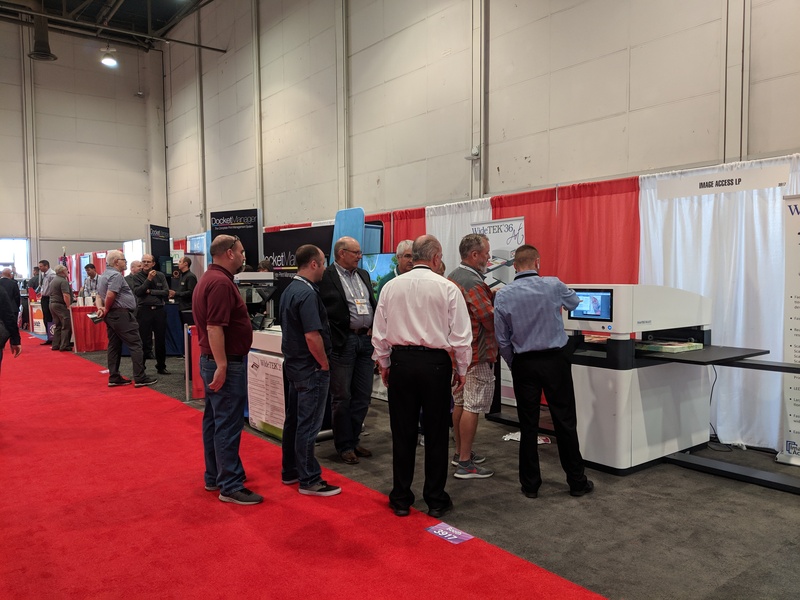 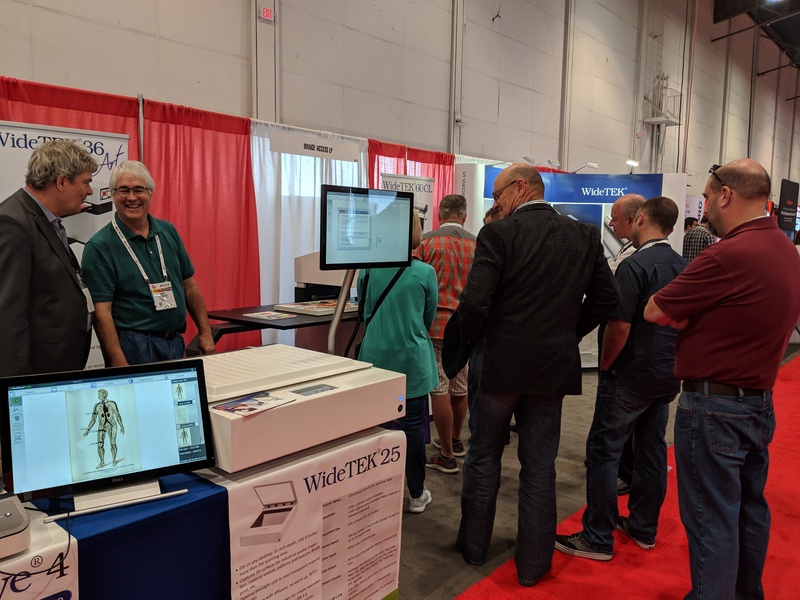 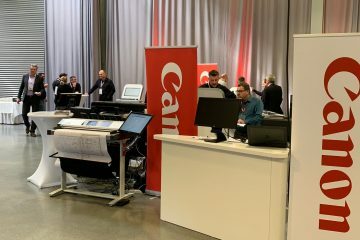 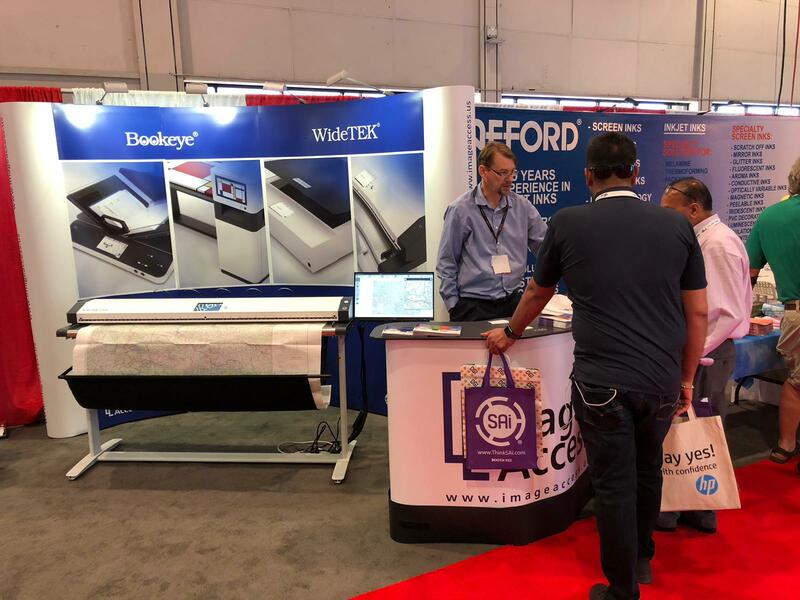 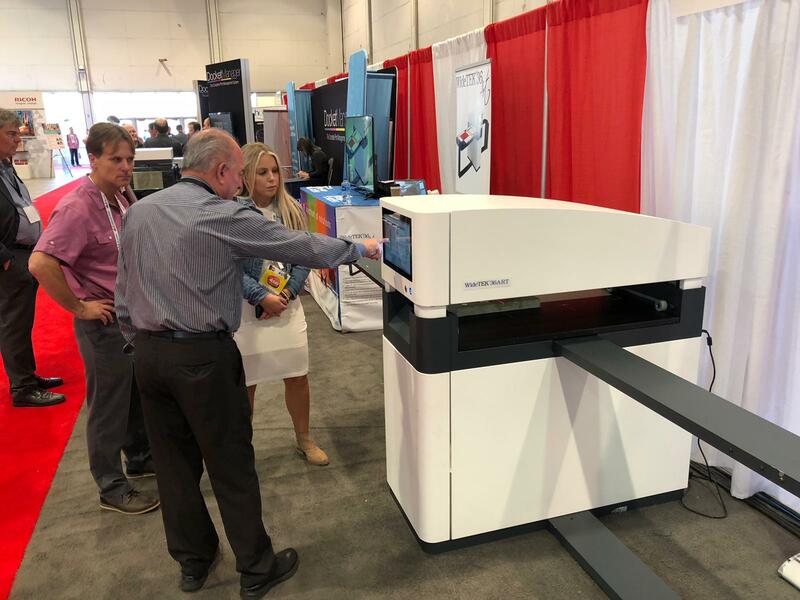 As usual, the WideTEK 36ART fine art scanner drew crowds during the entire SGIA Expo. 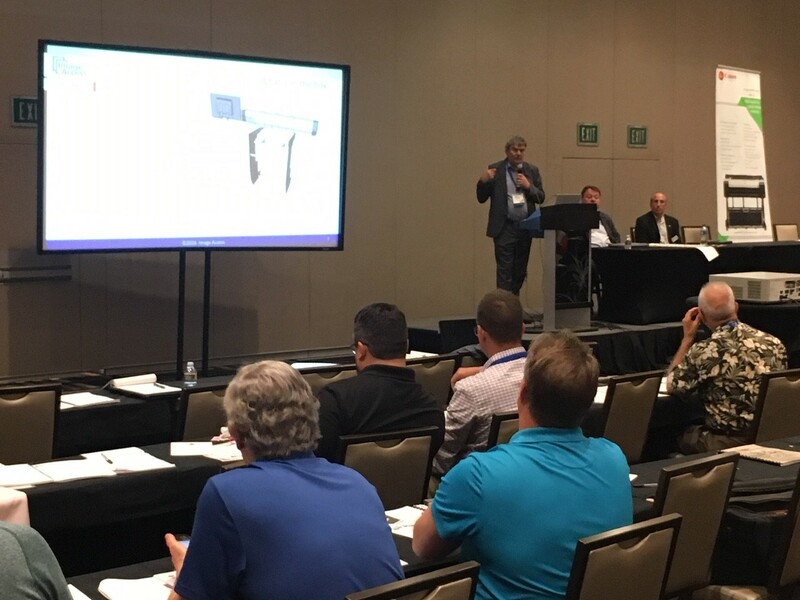 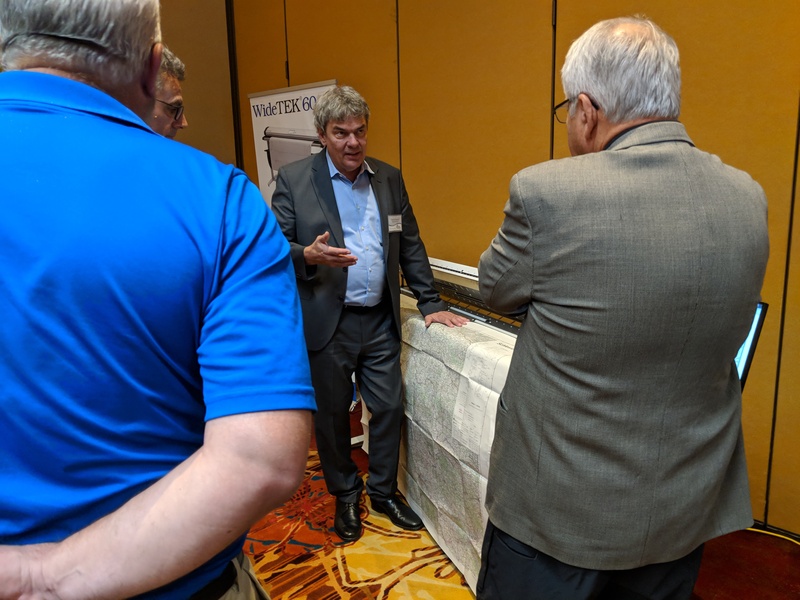 Manuel Paradis (center) demonstrated the WideTEK 36ART to SGIA attendees.